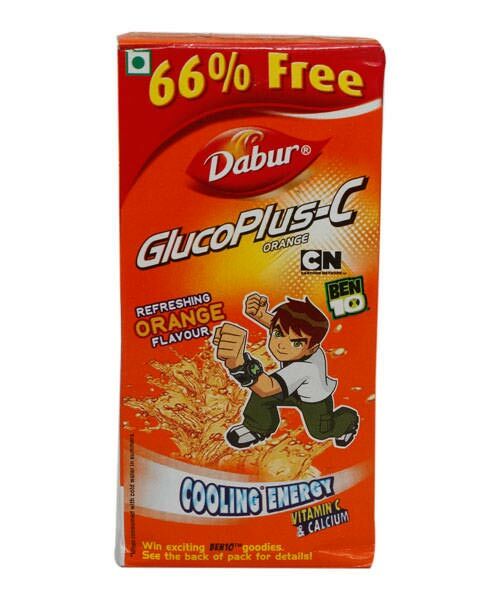 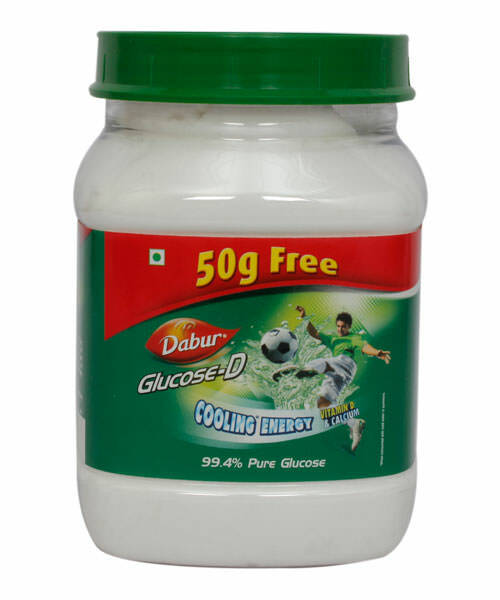 Dabur Glucose is a ready source of energy to fight tiredness which refreshes you instantly. 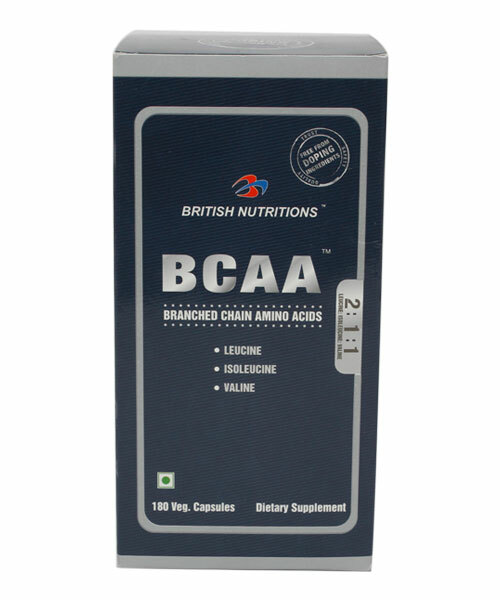 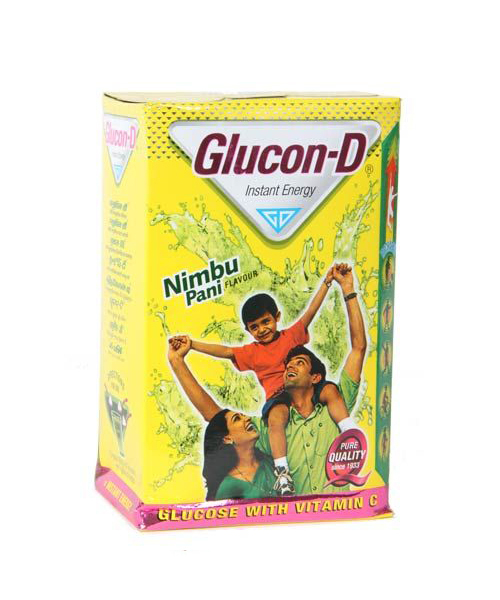 It not only helps in quick recovery of energy lost due to fatigue, but also provides essential nutrients that refresh and energizes you to fight tiredness and fatigue caused by the summer heat. 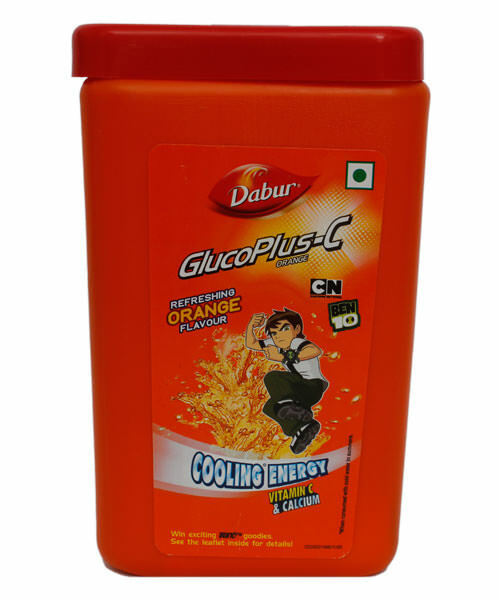 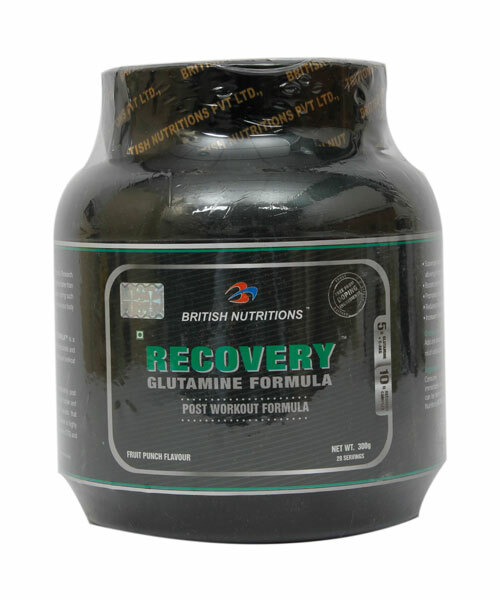 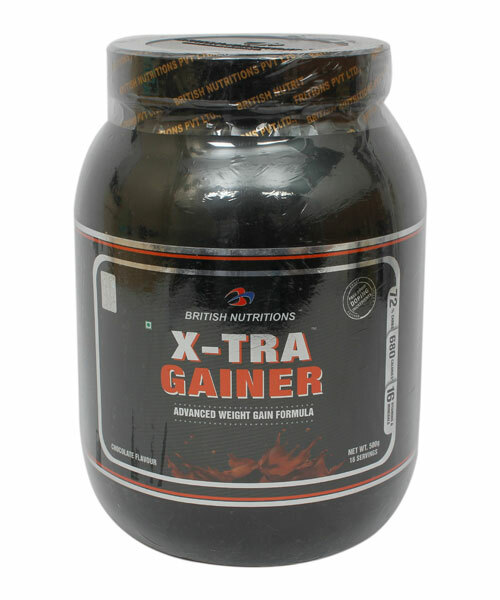 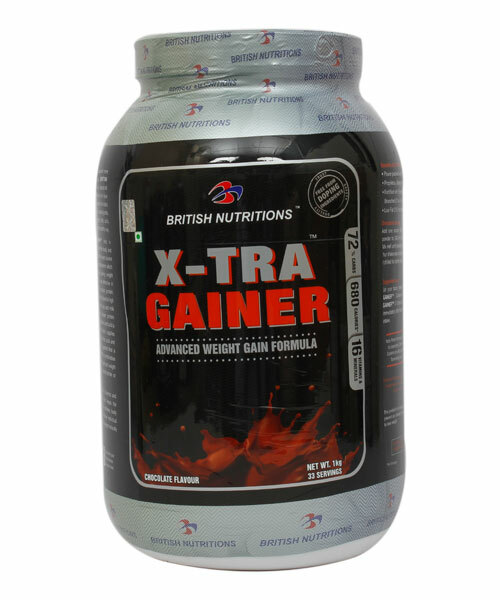 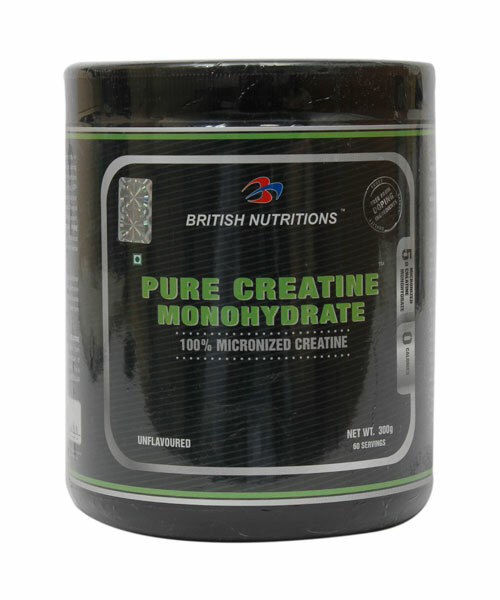 Presented in orange flavour, it is extremely good for growing children and sports persons. 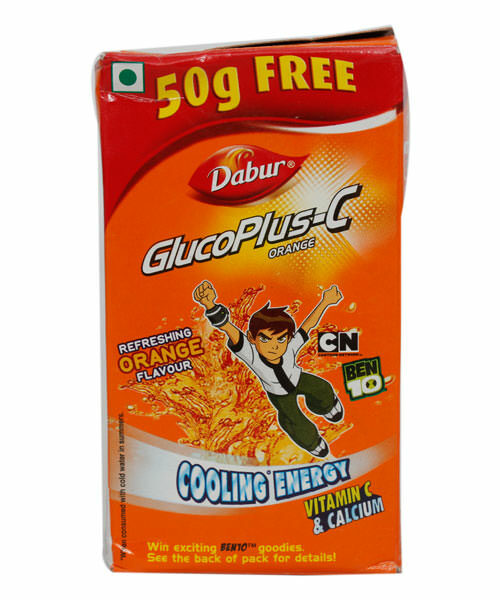 Dabur Glucose in particular helps the all-round development of kids.